I am often asked why my white fillings are significantly more expensive than Dr.A.N.Other’s just around the corner. They’re white, right? What more is there to ask? So I thought that I’d tell a little story about how I ended up spending a considerable number of long weekends hanging out with arguably the best cosmetic filling dentist in the world. 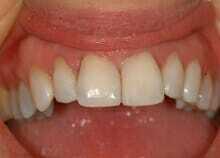 He calls them ‘aesthetic composite restorations’ and his name is Dr Lorenzo Vanini (google him and you’ll see). Now Lorenzo, apart from being the best cosmetic dentist in the world is also a fine pianist and jazz-composer, a black belt in karate, and lives on the shores of Lake Como not far from George Clooney. 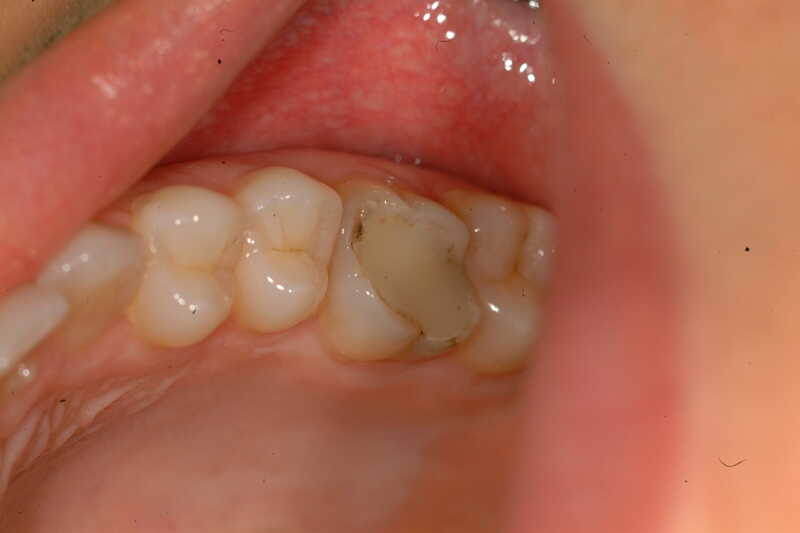 In short – mercury fillings were better in every way except they looked a bit black! 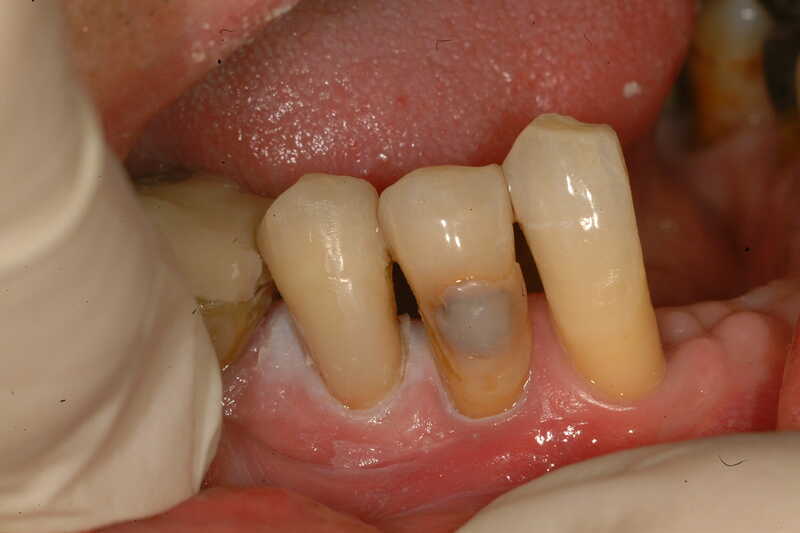 Quality white, cosmetic fillings can last 20 years! They are so much better (for the tooth and patient) than mercury fillings – and they look good to! Lorenzo opened my ears too, because being a keen musician myself, we inevitably found ourselves jamming after a long hard day’s teaching/learning (and some decent italian wine of course). Lorenzo also taught me to use his material to produce free-hand immediate veneers which have become a very popular cosmetic treatment here at Winning Smiles over the years. Voila! A white filling that can be (easily) guaranteed for 5 years, will last much much longer, and actually looks like a tooth – even after years of use! Using the best materials and the best technique and ensuring the best environment for the alchemy to take place takes time, and those materials cost double what the cheap stuff does….but is it worth it?? Of course it is. Anybody for a cheap white filling now? For years I’ve been banging on, extolling the virtues of a philosophical approach that puts Cosmetic Dentistry and Healthy Dentistry in bed together – often in the face of a seemingly increasingly agressive approach being driven by our Atlantic cousins. If you were to have followed my musings over the years you will know that I am inclined to be kind to both patients and their teeth. Our emphasis at Winning Smiles is pain free dentistry (eg use of the wand) and tending to try and enhance the natural tooth (eg Alignment, Bleaching and Bonding or ‘ABB’ rather than wall to wall enamel destruction and shed-loads of porcelain veneers). These treatments are not only better for the teeth, they are better for the patient experience, better for their pocket! More ‘Gentle’ in every way! So for me to read in the National Press that they have dedicated a whole supplement to Gentle, Healthy Cosmetic dentistry, well it’s music to my ears [grist to your mill? – ed]. 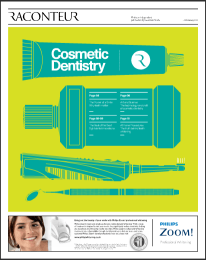 As the title page of ‘Raconteur’ (linked above) says: previously ‘Cosmetic Dentistry’ was all about grinding miles of enamel off teeth to make room for great big ultra-white porcelain veneers – and this aggressive approach continues today. But clearly the New Wave is on the ascendent and the old way of doing things is being replaced by a more health conscious, gentle approach. Only last week a young lady of 20 came to me for a 2nd opinion. 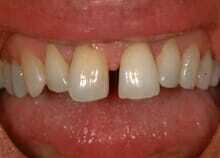 She smiled broadly at me to reveal a perfect set of straight teeth albeit for one upper central incisor which was grey…’I’ve been told I need 10 veneers’ she confided. On further investigation it was revealed that she had had an ‘E-consult’with a West London Clinic who had advised her that to get a perfect smile she needed 10 veneers at a grand each. Needless to say, she is coming to us to have a single EMAX crown fitted to the grey front tooth after we have internally bleached it. The colour matching will take a while and will probably involve re-shading that crown a couple of times to get it to blend seamlessly with the natural teeth. 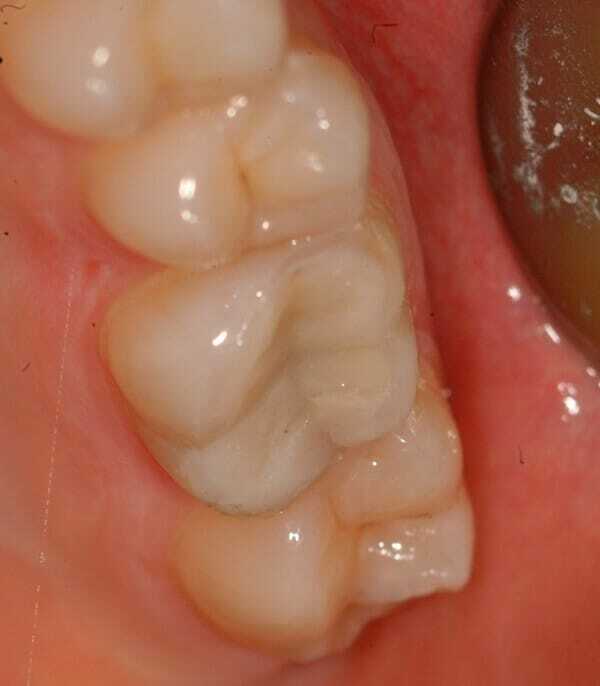 Matching a single front tooth to its natural neighbours is one of the hardest things to do. I wonder how many times people have been recommended to fit 6, 8 or 10 veneers because the dentist finds it easier than the alternative. At best, a lazy approach, and it does all make you wonder sometimes. That’s our kind of dentistry! Aesthetic Dentistry Conference:What about Botox? I’ve just returned from the Aesthetic Dentistry conference at the NEC Birmingham (www.aesthetic-dentist.co.uk). It’s my first time at this particular event as I am more often found at the British Academy of Aesthetic Dentistry conference (www.BAAD.org.co.uk) or related events. Those of you who have read past posts of mine or been on the website will know that I am a keen member of BAAD and actively involved in providing high end ‘aesthetic’ dentistry in my day to day private practice in Essex. This ‘Aesthetic Dentistry’ conference was organised by a number of the cosmetic/aesthetic dental companies headed by Dr Bob Khanna. ‘Dr Bob’ as he is affectionately known in our little community is a dentist who has branched out somewhat from Aesthetic Dentistry to get involved (heavily) in non-surgical cosmetic enhancement ie Botox, Dermal Fillers etc. I have to say that I have been a fence dweller on this subject for some years now -not least because it seems a bit crazy to be injecting people’s faces with Botulinum Toxin- a well known poison- simply to make a few crows’ feet recede for 3 0r 4 months. ‘Take poison, feel better’ is a contradiction in terms, surely? More seriously, I have also been waiting to see if repeat doses of this stuff are going to cause any permanent damage….and I have to admit that considering how much of it has been administered over the years both here and in the US, there is no evidence of any ill-health effects providing the practitioner is properly trained. And Dr Bob showed some compelling before and after photos of his work that demonstrated what a difference these treatments can make. There is no doubt that in the right pair of hands and with an eye for the aesthetic/artistic, significant improvements can be made. Should dentists be using this stuff? Well the ‘it’s not proper dentistry’ thing is now out the window, with only very conservative types considering any cosmetic dental enhancement as ‘not proper dentistry’. We have definitely reached a point where it is ‘okay’ to want to improve one’s self and one’s appearance and this now extends well into dentistry. So it’s hardly a quantam leap to go from providing cosmetic/aesthetic dentistry to including non-surgical facial aesthetic treatments as part of the modern cosmetic dental surgery services. The other argument ‘in favour’ is that dentists have a specialist knowledge of the face, not just the teeth, including muscles, nerves and blood vessels, where they are and what they do. Add to this is the infamous familiarity we have for -dare I say it- needles, and I am beginning to believe my own rhetoric!